What will urban planning be like in 2052? This one-day conference brings together policy makers, researchers and practitioners to envisage the role of urban planning in the future. Planning for the profound political and social shifts that the future requires can feel intractable and overwhelming. Everyday realities makes it difficult to look beyond the rhythm of political cycles and yet it is critical that we do. 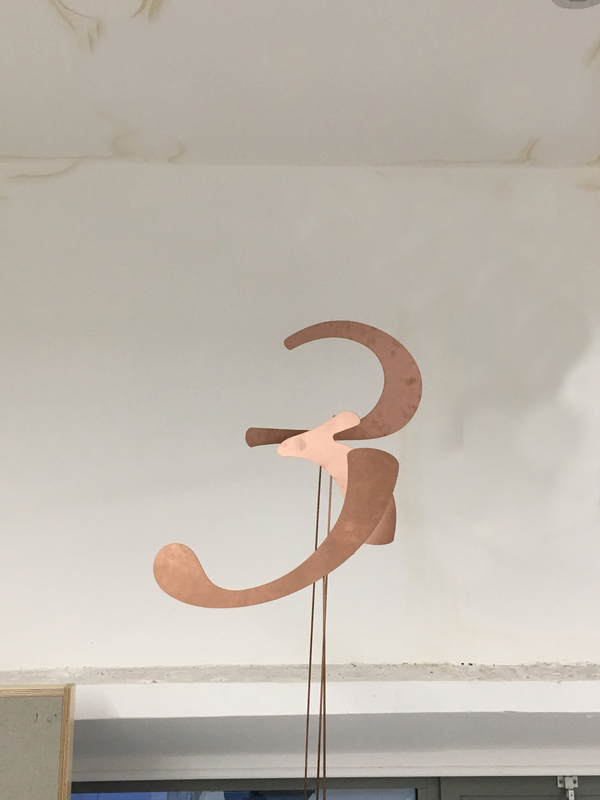 By brokering relationships between artists, creative practitioners and policy makers and extrapolating from bold urban planning initiatives, we will collectively engender a hopeful and practical conversation about the future role of policy in tomorrow’s economy. If you wish to attend the conference, please email Cecilie.SachsOlsen@rhul.ac.uk to get a ticket. 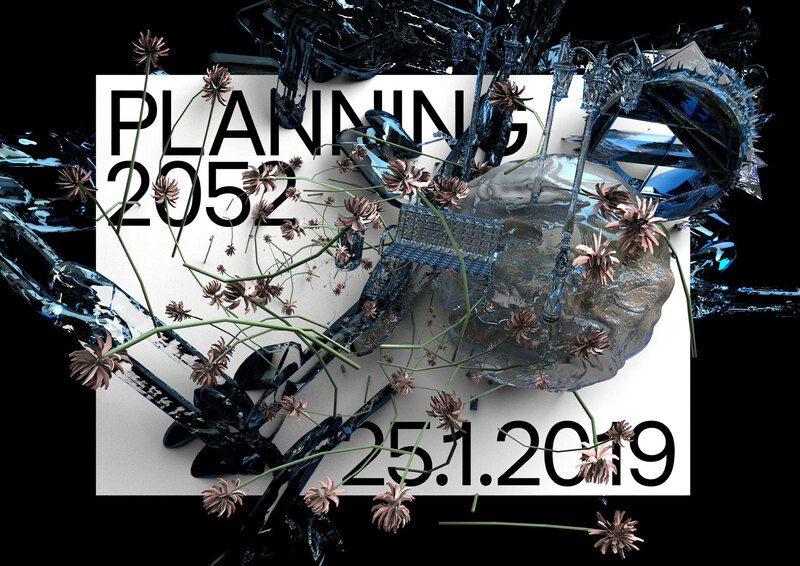 Planning 2052, is part of the Oslo Architecture Triennale and programmed in partnership with the Architecture Foundation, Royal Holloway University, The British Academy and Rich Mix.